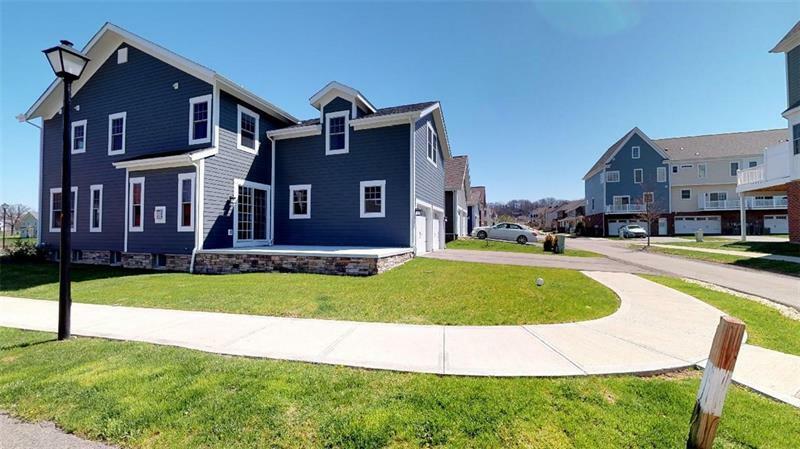 This fantastic home has great curb appeal featuring Hardiplank siding and covered front porch to enjoy those warm spring days in the newer community of Venango Trails featuring a clubhouse, playground and walking trails. White and bright kitchen boasts granite counter tops, ceramic tile backsplash, white cabinetry, stainless steel appliances and large pantry. The open living/dining area gives way to partially walled family room with floor to ceiling gas stone fireplace with cable/electric above mantle for cozy evening viewing and a sliding glass door leads to concrete patio for easy indoor/outdoor entertaining. 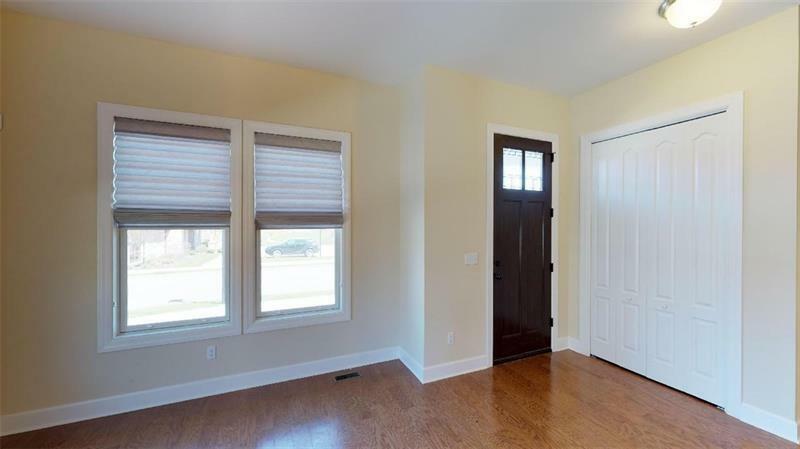 Enjoy spacious 2nd floor bedrooms and bonus room that suits the need for playroom for the kids, media room for the teens or craft room for mom! 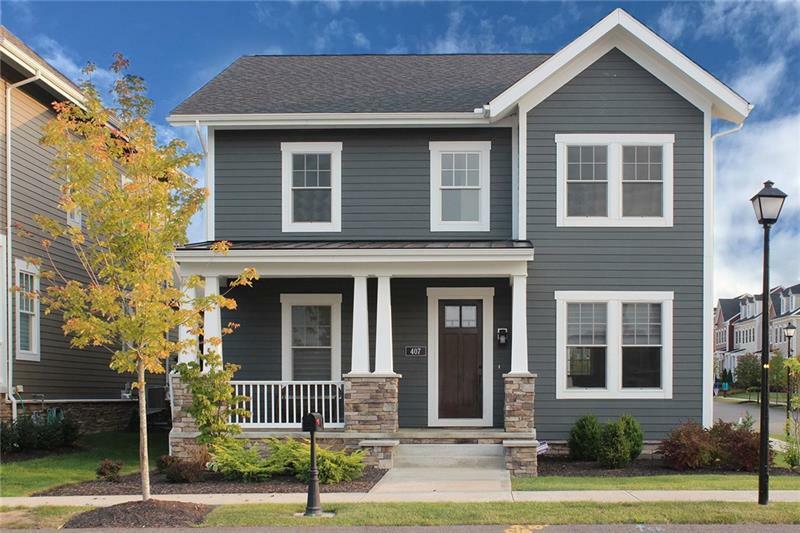 Light and bright throughout with soaring ceilings, cable hook ups in all rooms, private 1st floor office and a neutral color palette are among the homes charms. 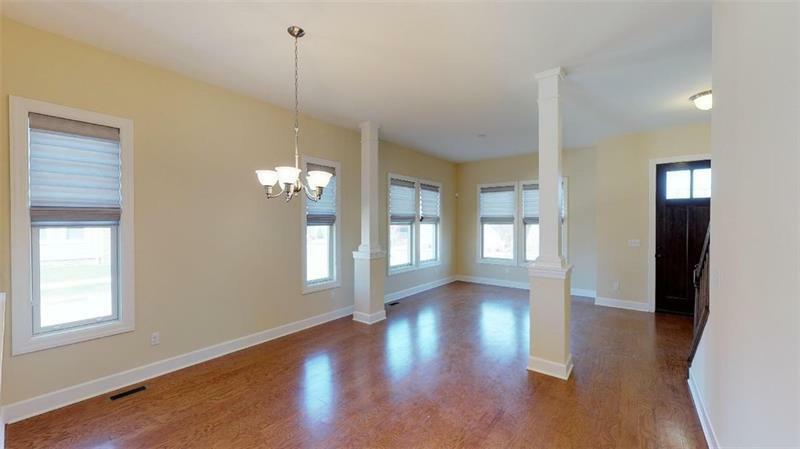 Don't miss the newly finished basement, perfect extra space for the family!